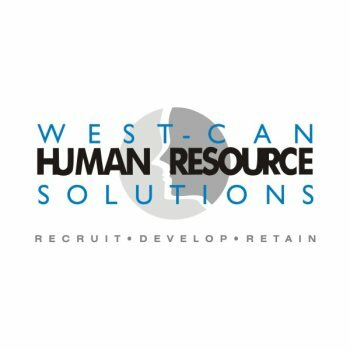 At West-Can we understand the financial benefits that are possible through a proactive approach to human resource management. There is nothing standard about our clients, who range from small local businesses to multi-million-dollar international corporations. We deal with clients from profit and not-for-profit sectors, providing each with a wide variety of services tailored to their needs. 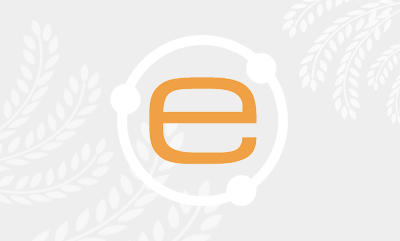 Our services have been developed to assist businesses in managing their human resource functions. They have been designed to provide the highest level of professional and technical support. For job seekers, our services have been developed to assist employees in achieving their potential. Upon registering with us, job seekers will be kept informed of opportunities that match their interests / skill sets, will receive support in terms of resume / cover letter preparation, and will be provided a resource to help support them in their job search.